After creating a alot of hype we can finally reveal that the Sonakshi Sinha and Arjun Kapoor starrer `Tevar`s trailer is now out and so are a few of the songs! ‘Let’s Celebrate‘ comes across as a fast paced dance number. Sonakshi Sinha and Arjun Kapoor look impressive in the song. 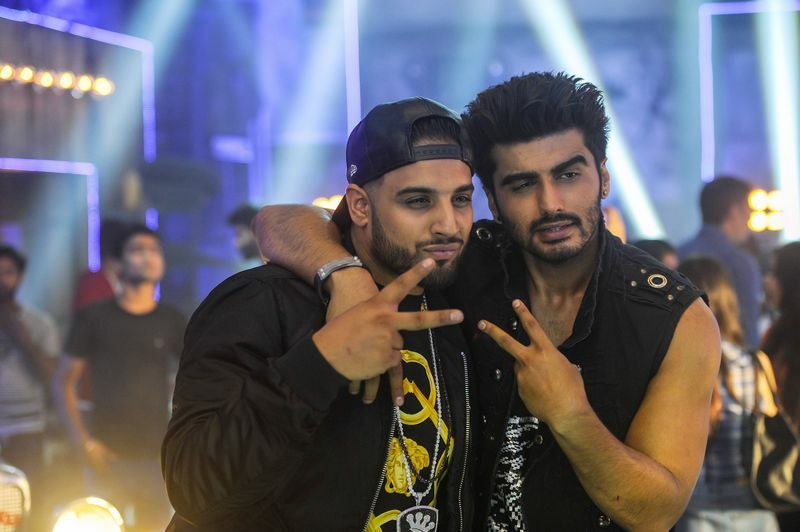 With a larger than life set and thousands of flashlights, the makers of Tevar made every effort to make ‘Let’s Celebrate‘ the party anthem of the year. Jaz Dhami with Meh Punjani Boli Ah!